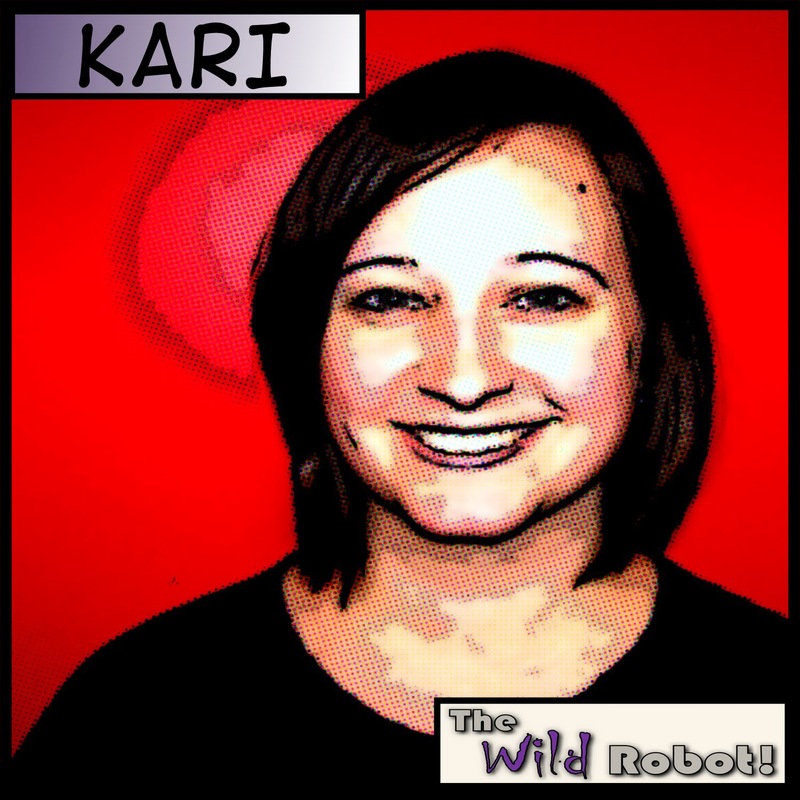 The Wild Robot: About The Wild Robot! The Wild Robot was started a few years ago with an idea that we would one day like to have our very own retro style candy store. Currently we are about as small as a small business can get,but we aim to change that ASAP. In 2011 we were off to the races. We scraped together $1000 dollars to buy our very first wholesale order. Since then we have taken every single penny and reinvested it back into our business, buying inventory,shelving,computer equipment,internet fees and well, everything else that makes the robot run. So far we haven't paid ourselves a dime while all along hoping to become large enough to make this a long time, full time gig. Our first goal is to have enough money so that Kari can be our first full time employee, then we'll really be on a roll! Who's Kari? Oh yeah, Let me introduce you to The Wild Robot family. I'm Mark and Kari is my wife. 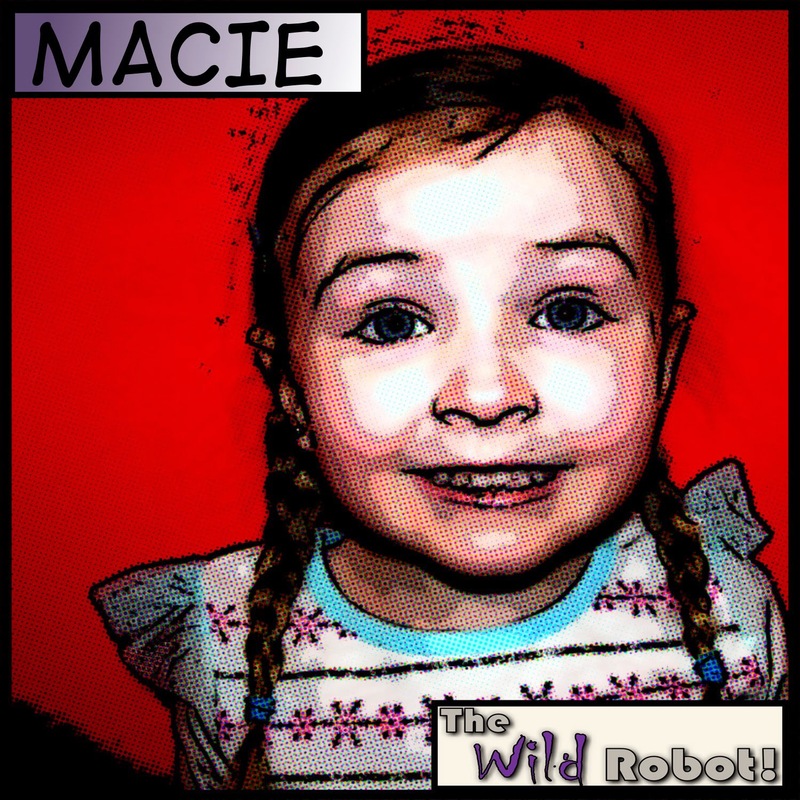 We are proud parents of an awesome little girl named Macie Jane aka(Super Mace,Speedy Jane or Jany). 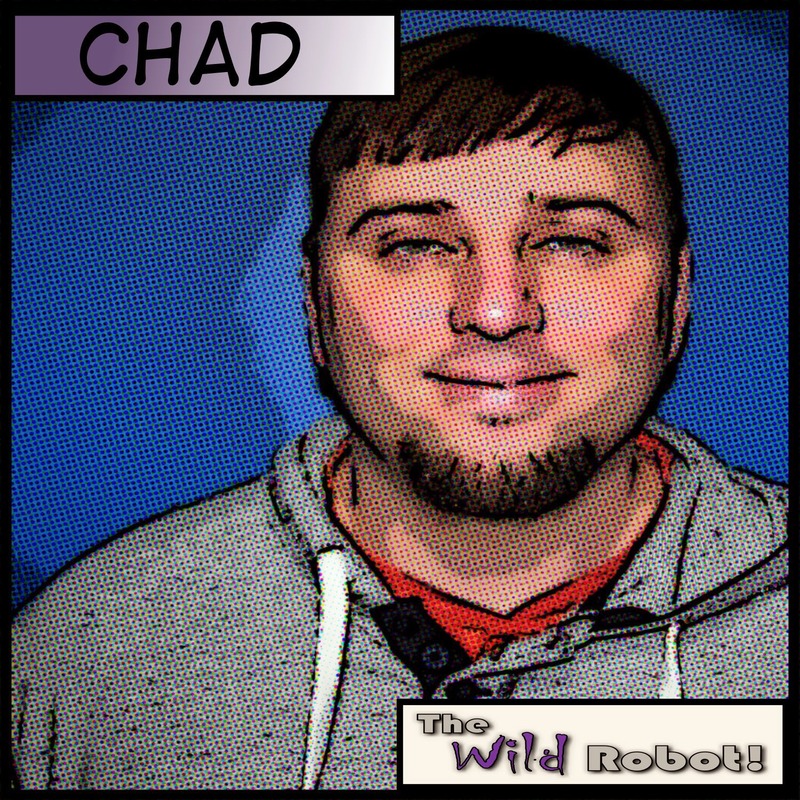 The last member of The Wild Robot Family is my high school friend Chad. Chad and I go way back and he has some great ideas! 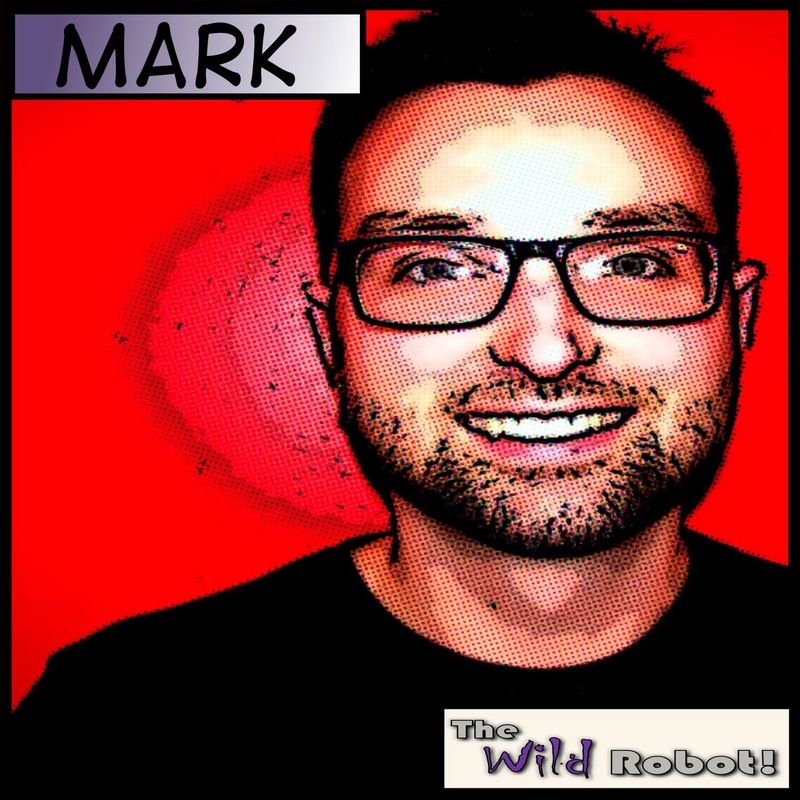 We all bring our own interesting and sometimes unusual personalities to the business, but together we are The Wild Robot! Thanks for taking the time to read this and support us however you can! You will never know just how much we appreciate it! Here is a quick look at who we are and some of our influences on the business now and future. as much as her daddy Mark!